The Forever GI Bill, which was signed into law in January 2018, expands education benefits for veterans and servicemembers, as well as their families and survivors. Last November, however, 13 members of Congress requested OIG to investigate allegations that the VA planned to withhold retroactive payments for missed or underpaid monthly housing stipends that it failed to pay while implementing the Forever GI Bill. OIG found that 10 months had passed from the time Congress enacted the Forever GI Bill until the VA received the relevant software development release and began testing its system modifications required to address the needs of the bill based on the VBA’s initial business requirements. During the testing, the VA identified system defects and found it needed to change the program’s online enrollment program. 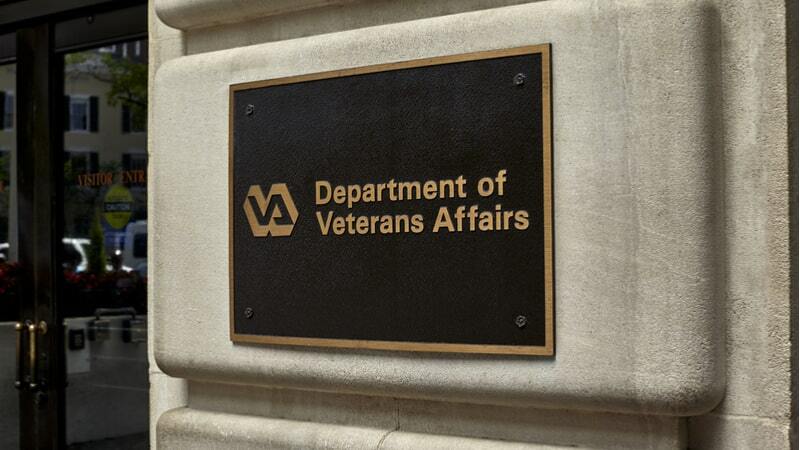 The VA ultimately paused its software testing in August 2018 to reevaluate system requirements. Throughout the earlier process of clarifying the upgrades required of the VA’s system to support the Forever GI Bill, OIG also found that there was no accountable official overseeing the project. “VA lacked a single accountable official to oversee the project, which resulted in unclear communications to VA stakeholders of implementation progress and inadequately defined expectations, roles, and responsibilities of the various VA business lines and contractors involved,” the report said. The VA issued a Request for Information for a contractor to provide a fully operational solution to meet the needs of the Forever GI Bill as of this January, in light of the VA’s inability to troubleshoot and fix defects found last year. Once ready, the VA said it will be able to administer the conditions of the bill. “[O]nce VA is in a position to process education claims in accordance with the new law–each and every beneficiary will receive retroactively the exact benefits to which they are entitled under that law,” the VA said in a November 2018 press statement.